Have you ever rode a bicycle on a cobblestone path or road? Or driven an automobile on a street paved with cobblestones? It is an unforgiving, frustrating and bone-jarring experience to say the least. The harder and faster you want to move over cobblestones , the slower and harder it is to move at all. It is an exercise in futility to attempt to defeat and counteract its resistive forces . 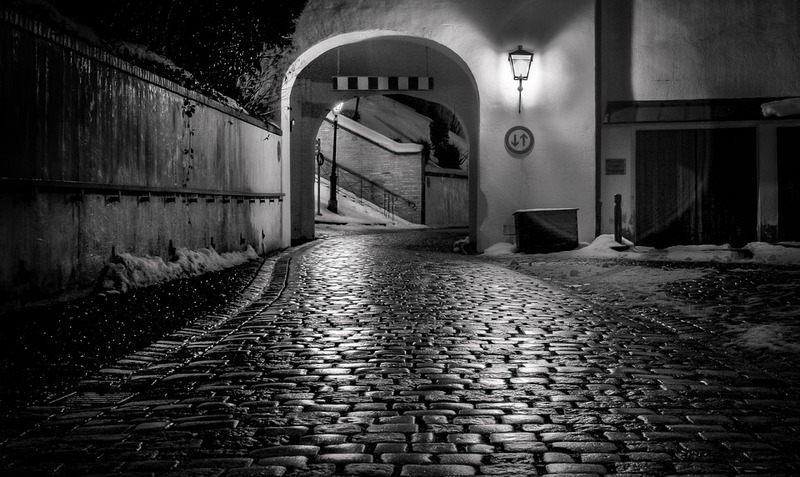 When traveling on cobblestones, you simply must take your time and endure the ride. “Increasing efforts to move forward and faster invoke increasingly opposing forces to resist you”. Or in essence, “the force of resistance is directly proportional to the effort to push; increasing the force to push, results in generating inherently greater forces that resist”. 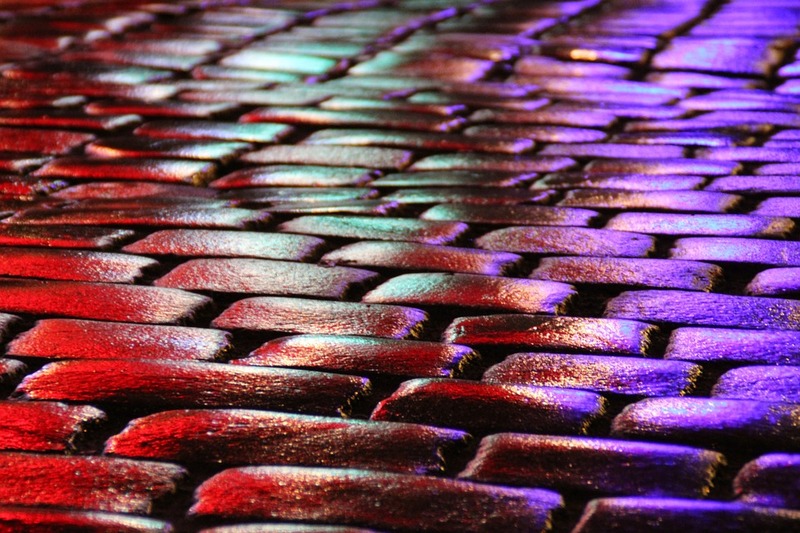 This is a phenomenon known as the cobblestone effect and has real-life application. This is going somewhere. Let’s take a look. The City of Baltimore is a wonderful town rich in American history. I live there and travel its streets to work five days a week. And if the truth be told its roads still leave one with an authentic, nostalgic 18th century experience. Cobblestone-like streets are very much in vogue here. And you can normally pinpoint a driver acquainted with the nuances of Baltimore’s byways and roads – they can be spotted as those driving up the road like slalom skiers, weaving and crisscrossing in their lane to avoid potholes, mogul fields of warped, elephant-like skinned sections of asphalt or the misaligned, lopsided manhole covers that rudely mimic the feel of cobblestone. How does this relate in a spiritual application? What relevance does this all have for an individual wanting to get closer to the true and living God? Immensely relevant. The cobblestone effect is an effective tool in satan’s arsenal against the human soul and often a weapon of choice. Why? The enemy’s goal is to invoke frustration and futility while one attempts to seek the goodness and blessings available in God. We don’t have to be reminded that satan hates everything and anything where God is involved. God is life. God is for growth. To satan, the only thing secondary to destroying life is to thwart or impede its growth – to throw continuous roads and paths of cobblestone in your life for the purpose of frustration, fatigue or even eventually just plain giving up in pursing the face and will of God. Can you relate? You are making progress over life’s cobblestones and onward to things with eternal significance as long as you don’t give up and stop moving forward! Outside of completely stopping or renting a hovercraft, the only way to minimize the cobblestone effect in life is to lighten your load and rise above it. How do you do that? We find in our journey through life that it is often a path lined with cobblestones; events, situations, encounters, thoughts and experiences that “do not line up”, are disjointed, not level (‘not fair’ – anyone?) or seem bewildering to our natural minds. Could it be God has ordained it that way? Has God intentionally framed and ordained our fragile life on earth so that we walk humbly, carefully and attentively? Jesus never told anyone whom he healed to rise up and run. But, he did tell them to “walk” and keep moving forward (Mat 9:5, Mk 2;9, Lk 5:23). Jesus once turned water into wine. He is also able one day to turn our streets of cobblestone into a street of pure gold – if we keep pushing forward! Be Blessed.